Last week I went to the Fordham film festival and saw the Amistad. To sit and watch a movie about your people being tortured and sold into slavery is practically unbearable. I do not think any person of African decent can sit there without feeling an ounce of rage or a bit of sadness…. I think the part of the movie that bothered me the most was the black on black crime. Blacks selling their own into slavery. I know many people can argue that they had no choice. That it was either kill or be killed. But really though? Where was the loyalty? Was selling your brother really worth those guns? These question are rhetorical now since these occurrences took place hundreds of years ago and have no real relevance now right? It’s not like we are still selling each other into slavery…. Or are we? It almost makes me wonder if this “selling each other out” business is something that is imbedded in us. I mean think about it, we sell each other out daily. We trade each other in for money, power and respect. We tear each other down for the sake of what? A title? Five minutes of fame? We continuously make a mockery of ourselves in front of the blancos and for what? It seems like the only time we ever band to together is when we need to “revolt” in response to some injustice… Such a beautiful thing when it’s actually done isn’t it? It almost makes you think that we finally achieved what Martin and Malcolm were fighting for. But the truth is we haven’t really overcome much have we? Give us free! Give us free! Such powerful words. We as people are still uttering these words today… After hundreds of years of “freedom” why are we still asking to be free? Personally I thinking we are asking the wrong people to “give us free”. The better question maybe do we really want to be free? We still live in a society where believe it or not racism still lurks. A society where true freedom may never be realised. As true as all that maybe, I don’t think we need to be our own slave masters. 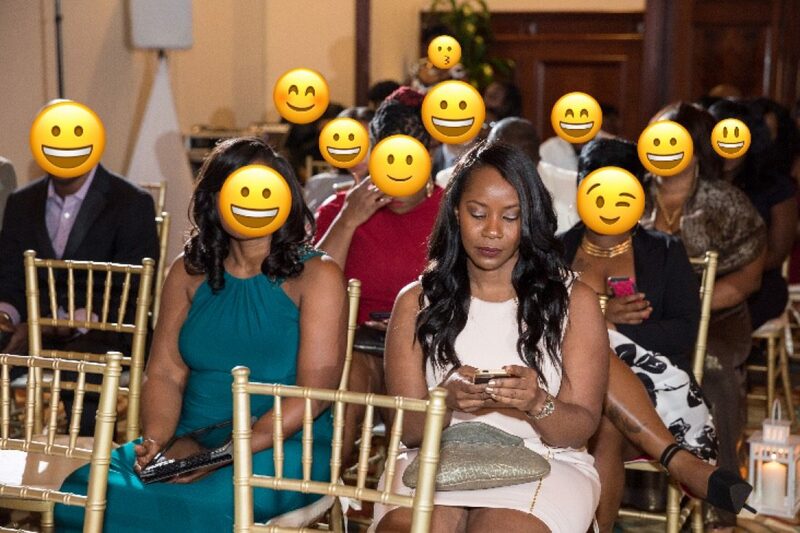 The coonery, although cute at times, only makes us look like idiots in the mainstream. The selling out syndrome that many of us seems to have, makes us look like the savages they already think we are. So what do we do? What lessons can we learn from the past? Off the top of my head I would say self-love and love for each other. To just think if the Ancestors had refused to trade their brothers and sisters in for weapons, if they had loved their people and their culture enough, maybe the slave trade would not have been so lucrative. It may not have prevented it, but I believe that it would have been different in some way. It’s crazy that we had the upper hand and yet we were shuckin and jivin. Look where all that dancing brought us. But what have you? What’s done is done. We are screwed up, messed up, jacked up and whole host of other things. But we do not have to continue to let the past define our present and future. Society has come a long way from the slave days. Sadly it hasn’t come far enough because we have not let go of the slave mentality. Let us not let history repeat itself again. If you really want them to “give us free” then we need to first free ourselves. I fully agree with your thoughts Madame Esquire. It’s sad that though many years have passed and slavery was abolished centuries ago, we as African-Americans are still enslaved. We have become our own slave masters. The question I ask is how do we break the cycle? We as a people must rise from the negative stereotypes that have been placed on us by the media and society. All of us have a role to play if we will ever regain our respect. Our behaviors have made it easy for others to ridicule and mock our culture, our traditions, our history, and our ancestors. Though we share a painful past, we share the same strength and hope for a better tomorrow. We have the right to vote, the world has been desegregated, our first African-American president was elected, but we still have a long way to go. From the little people to the celebrities, we must all refuse to play the roles that portray ourselves in a negative light. After all, if we approve it then there’s nothing wrong with it. Right? That was a very engaging piece. As you have pointed out, racism is alive, and well. I do believe racism has never changed quarters, but style. Slavery has a profound negative on the mind of Black people. Yes, we no longer have the chains, but the slavery mentality is still there. 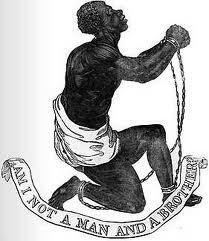 That slavery mentality is being promoted globally, and used as a way to suppress, oppress, and discriminate the Blacks. It’s a psychological war far. The Blacks at the bottom for mainly economic reasons. As you have already pointed out, only us can get us out from this psycholical pit. Now let’s stop the complaints, and do something. I’m a firm believer of the power of the media, and economic empowerments. Let’s create our own media to educate the youth about our great history, and our positive contributions to society ( Mathematics…) starting from Africa to all the way to North America ( Jean Baptiste Point du Sabre : founder of Chicago, Toussaint Louverture…). The education should prevent “History” from repeating itself on vavious forms ( I like the work of Danny Glovers…). Also, we want to educate the future generation on economic principles, economic fredoms, and society buildings. As a results, Black history will be celebrated, and increase the sense of pride. Yes, we are!